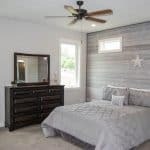 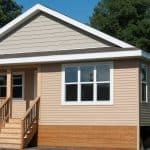 Bringing your dreams to reality begins by working with custom modular home builders who know the modular home construction business. 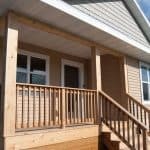 We work directly with the manufacturer to ensure that your modular home is custom built to the layout and specs that the customer expects. 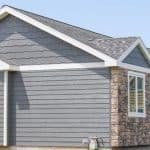 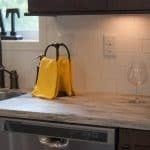 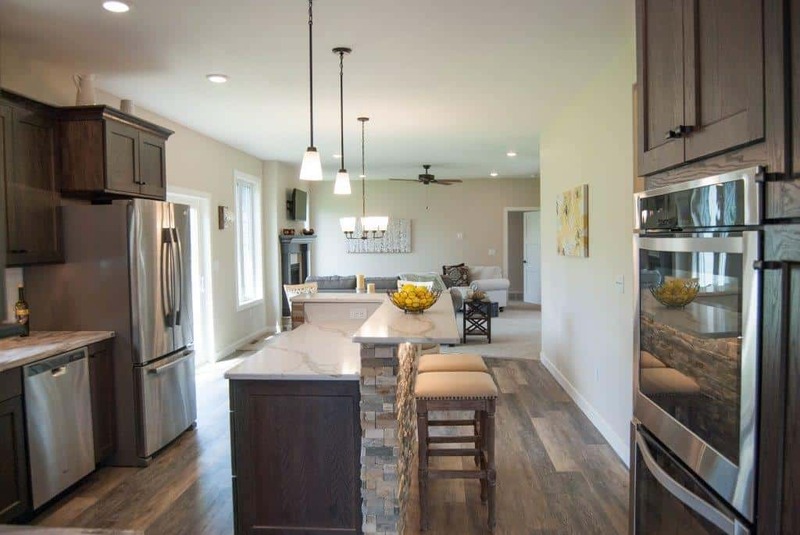 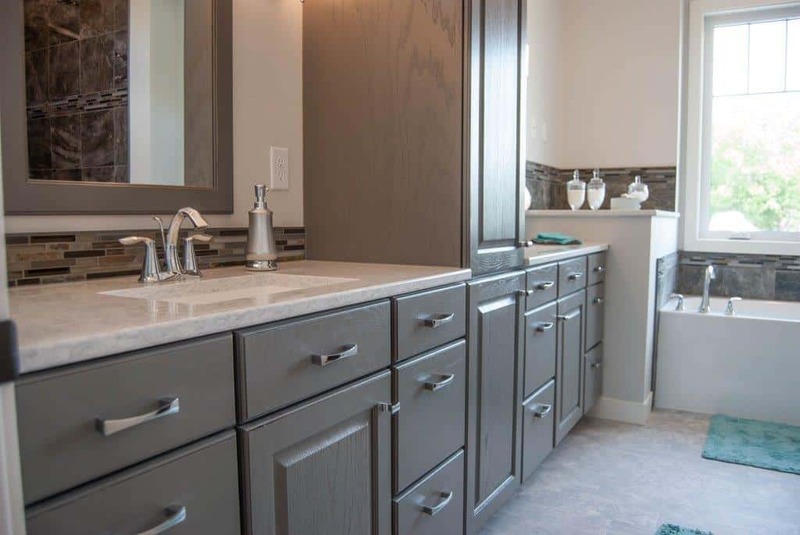 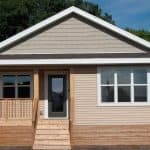 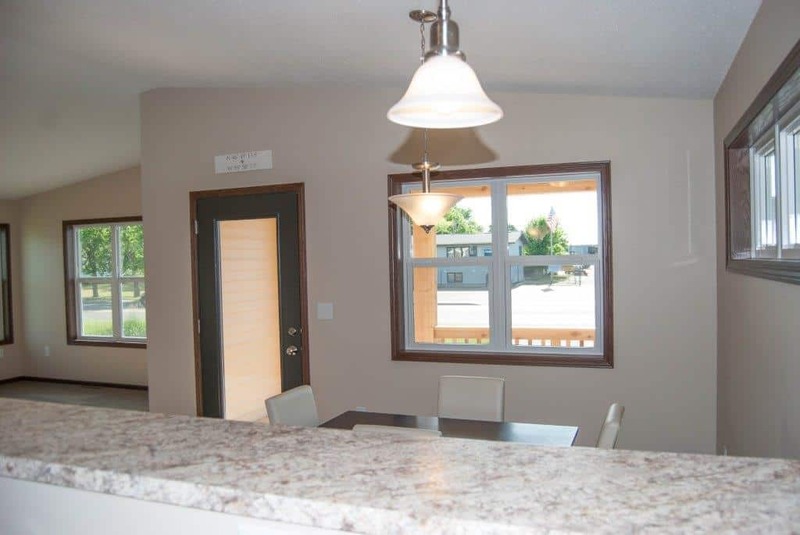 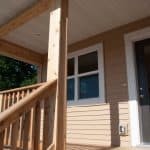 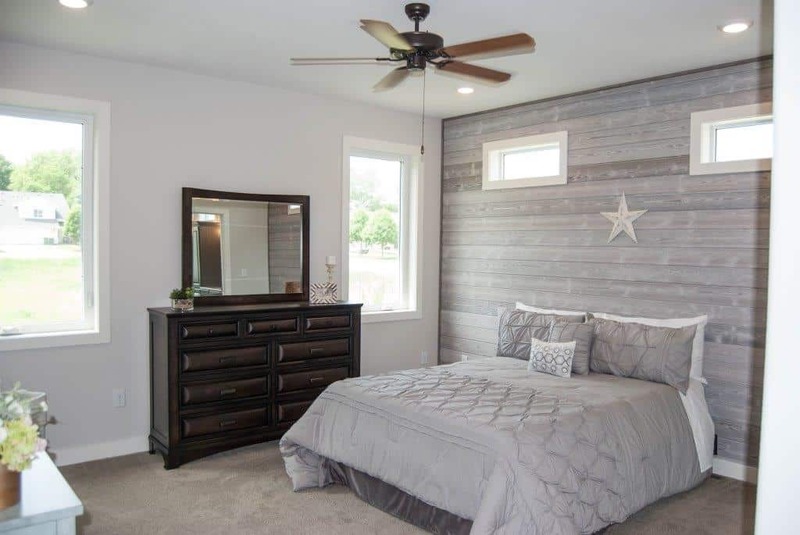 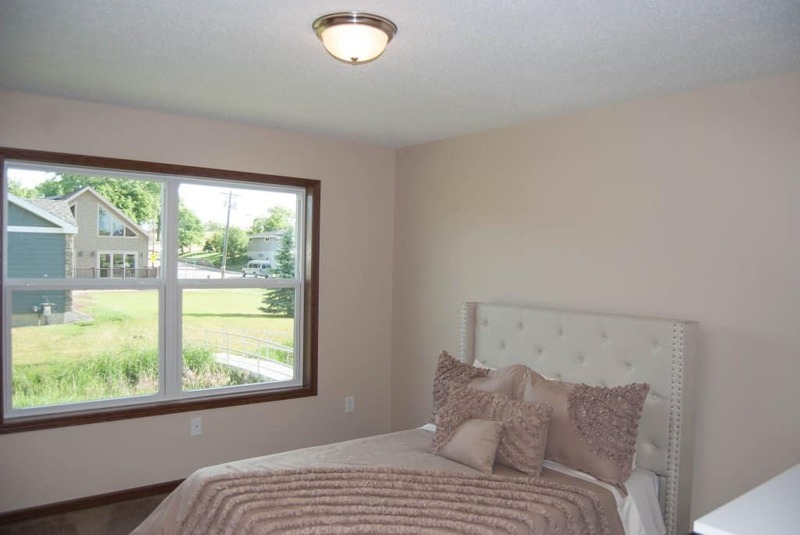 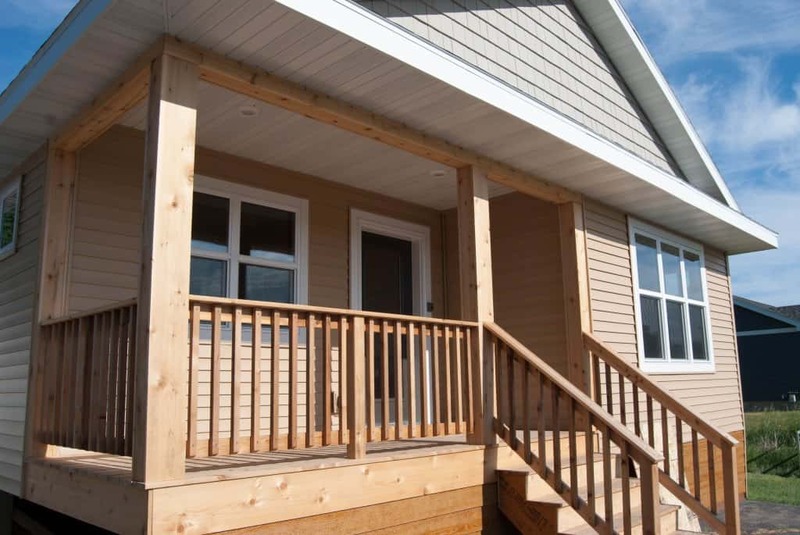 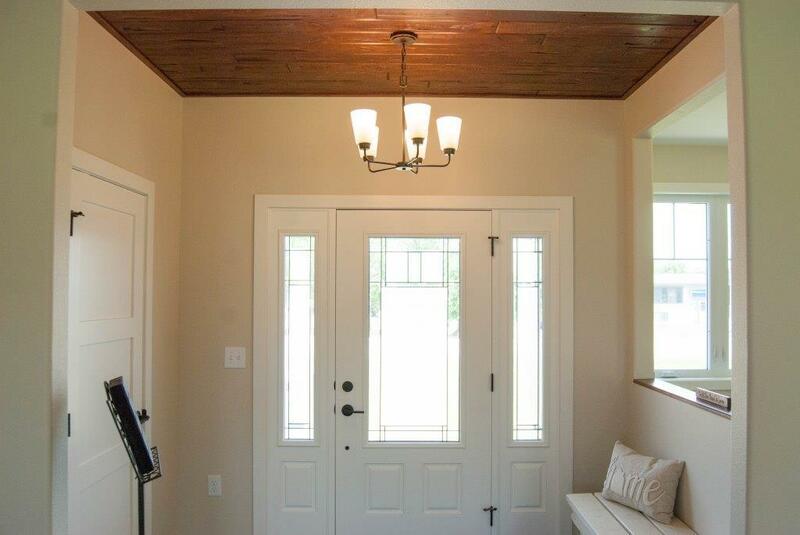 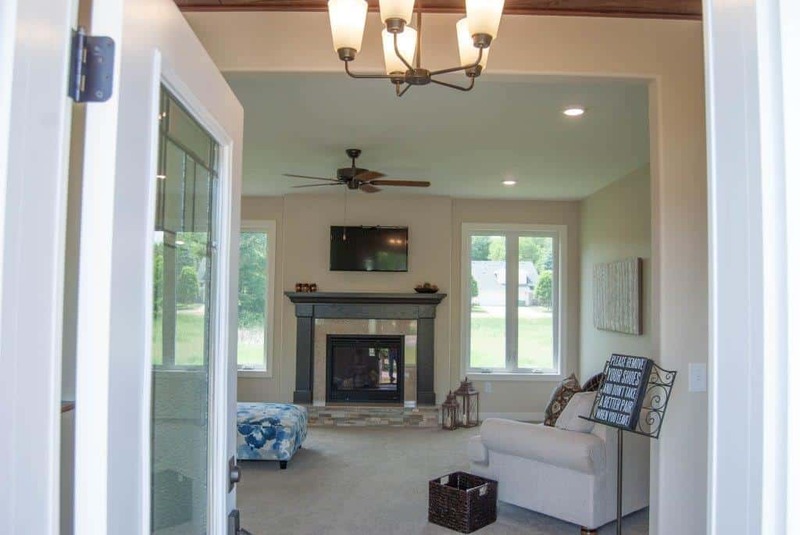 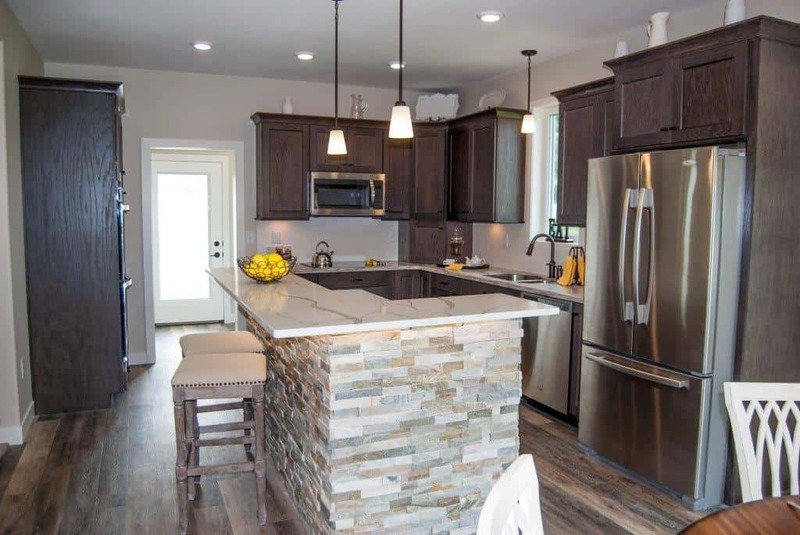 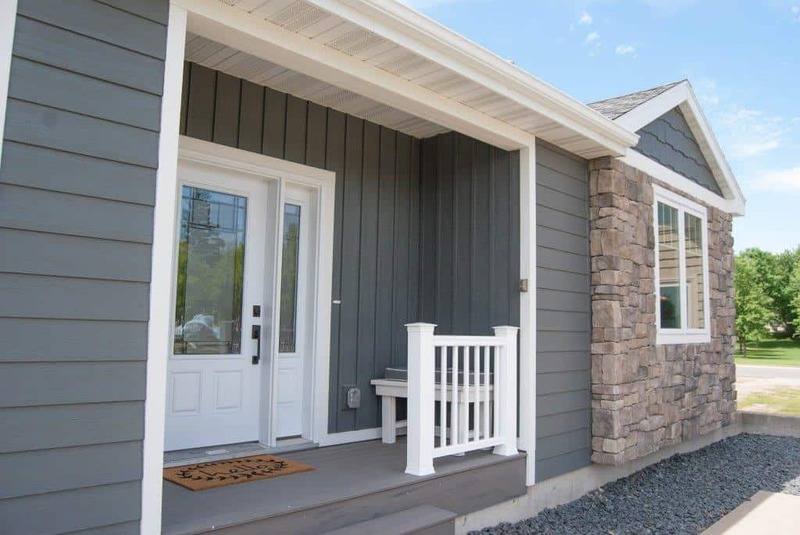 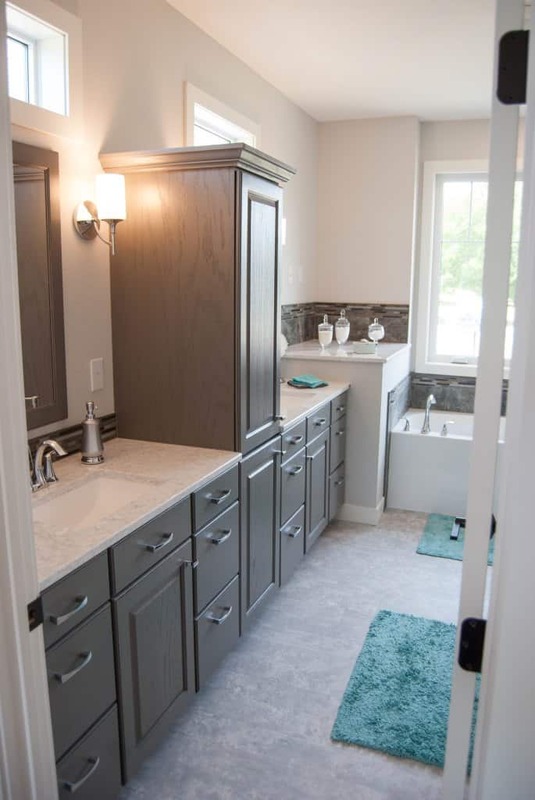 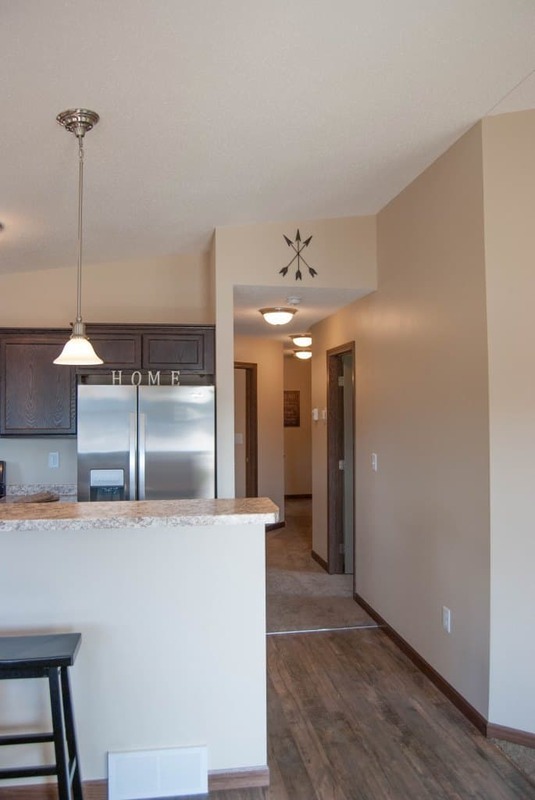 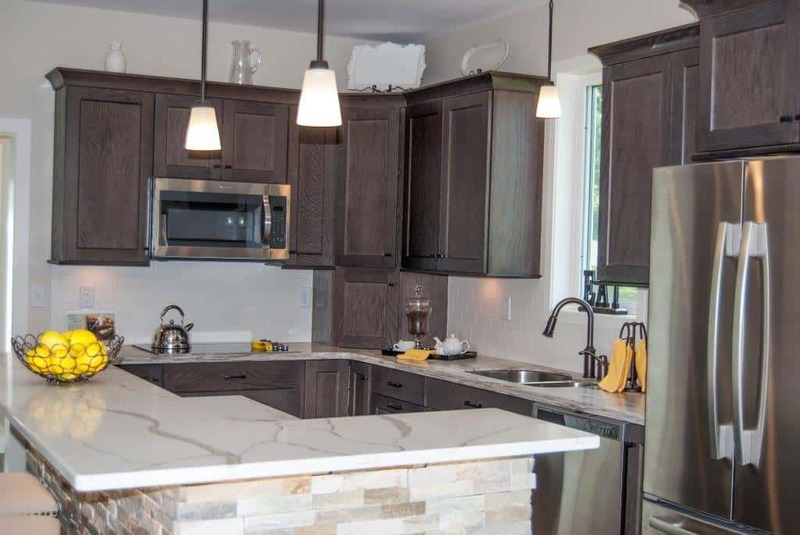 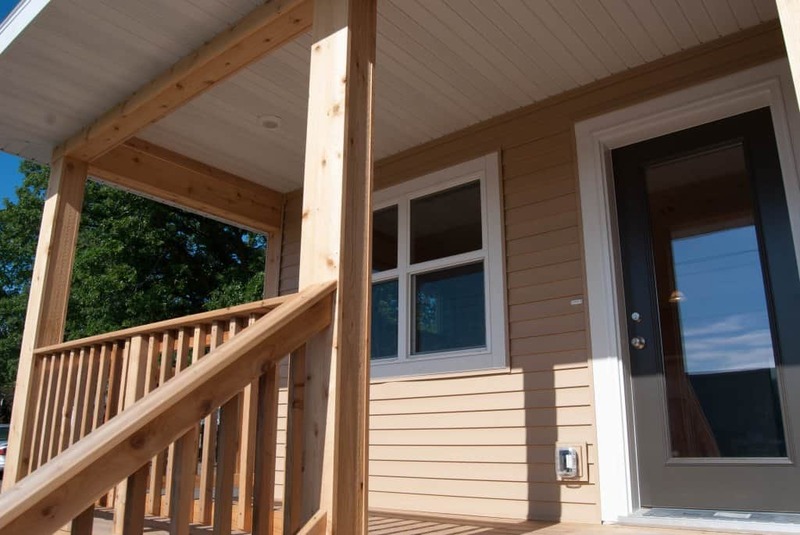 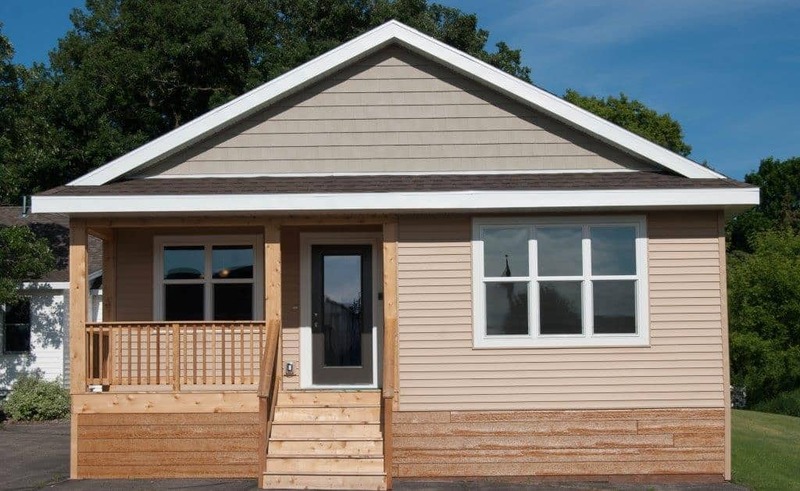 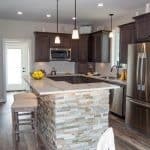 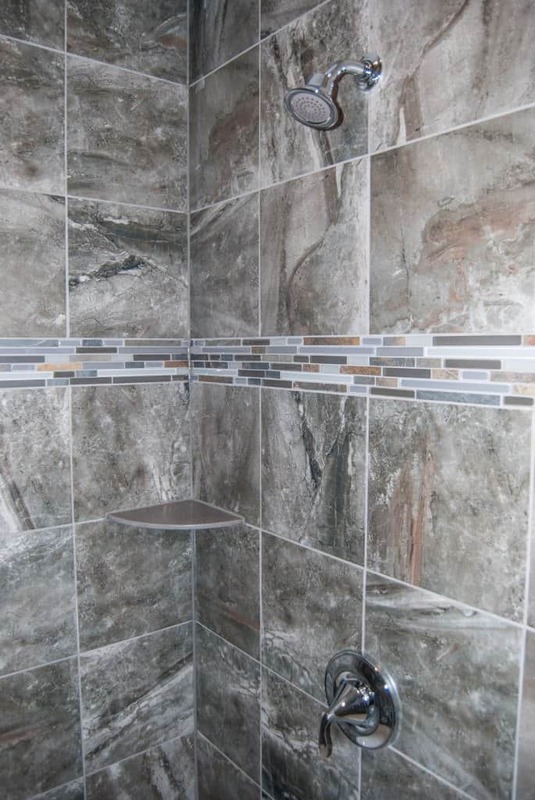 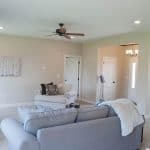 Centerville Homes specializes in custom built modular and site built homes. 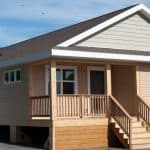 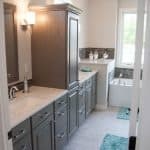 We are expert modular home builders and manage the TOTAL building experience! 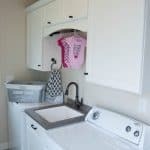 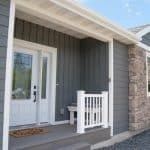 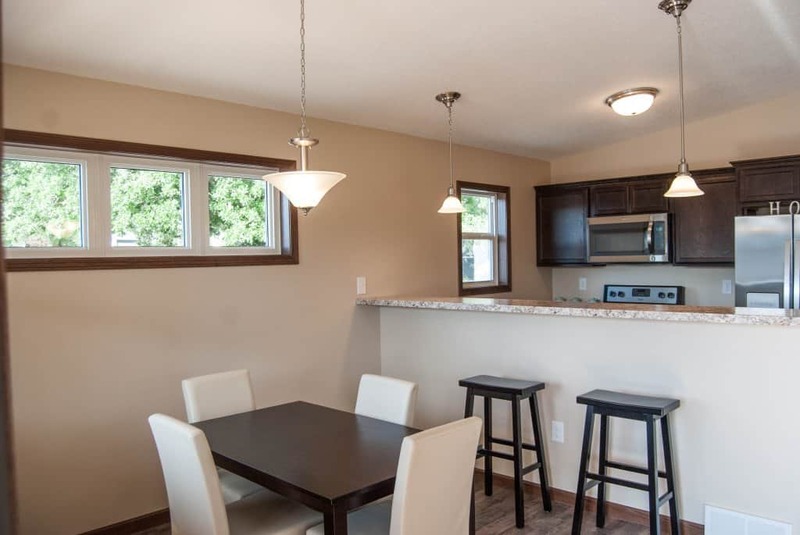 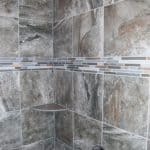 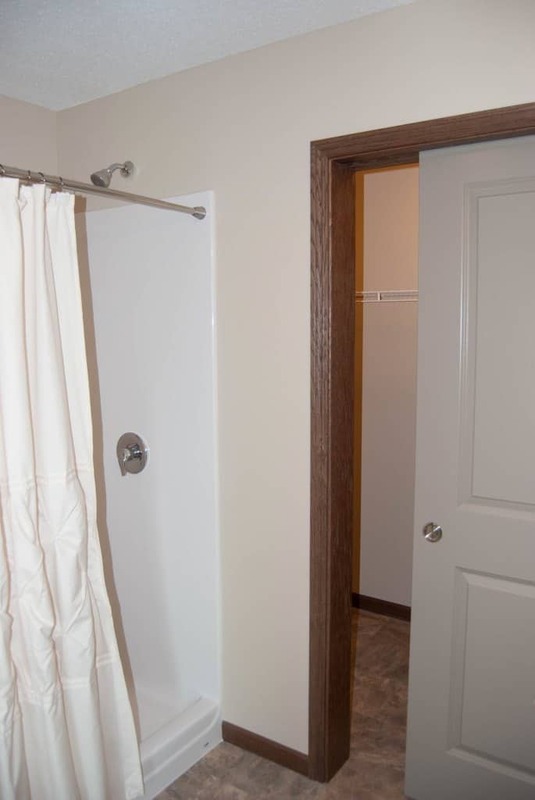 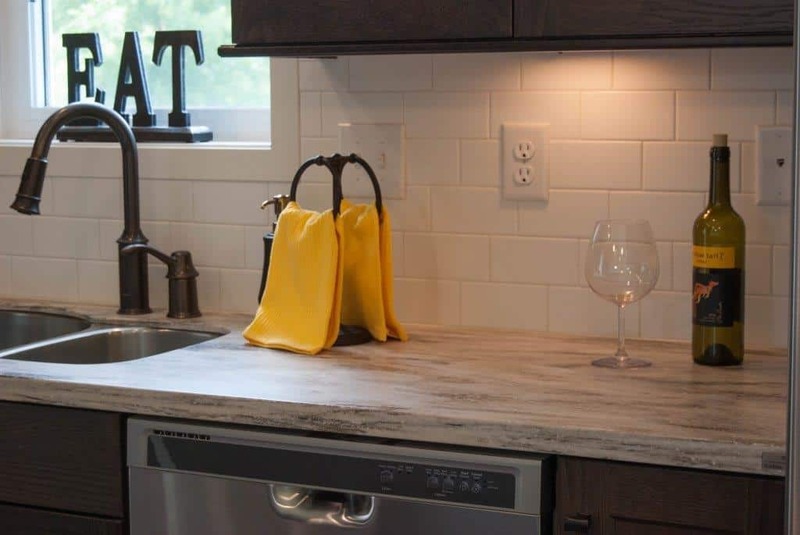 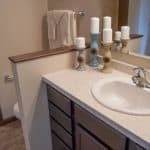 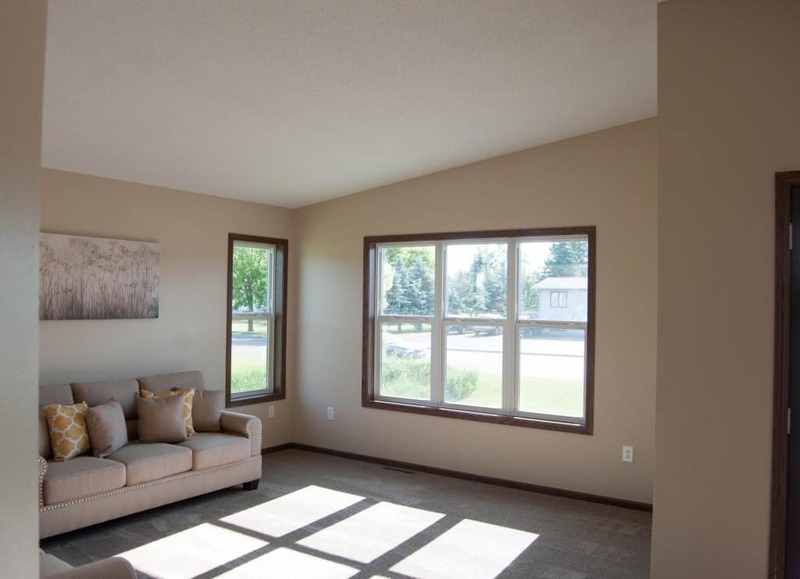 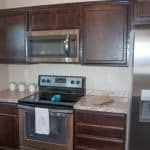 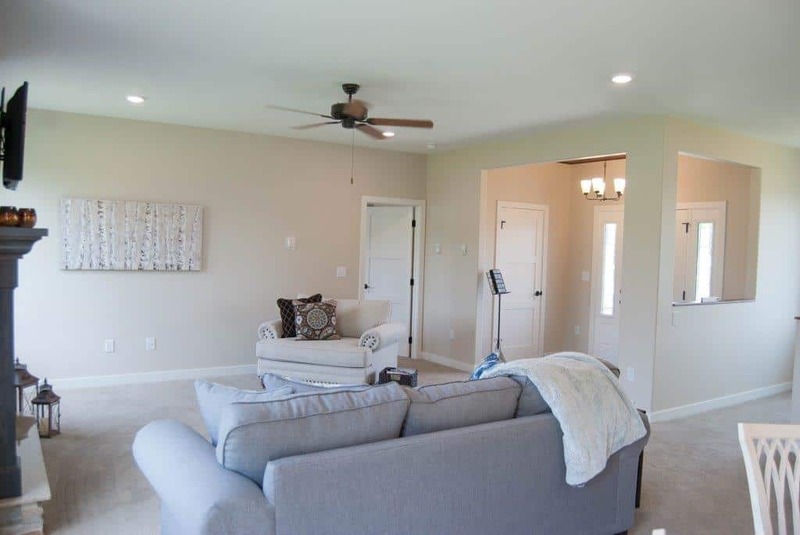 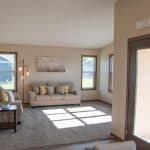 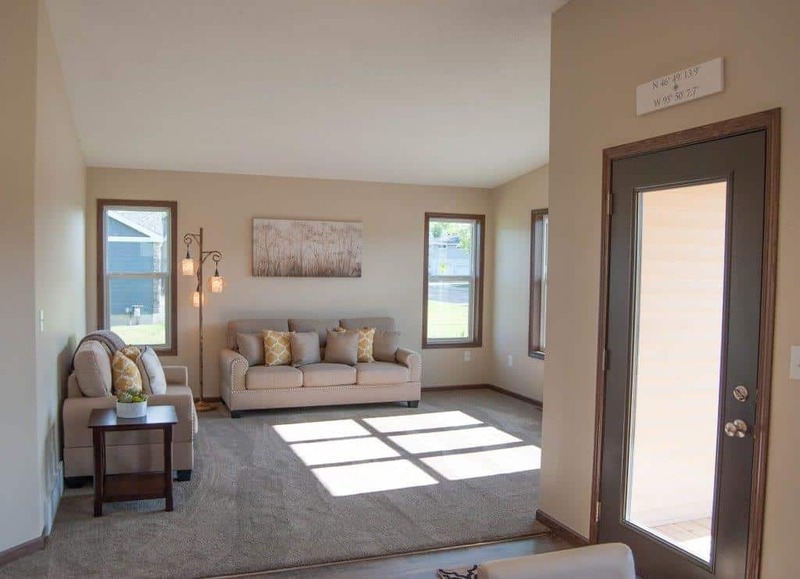 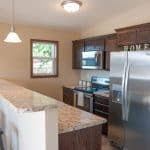 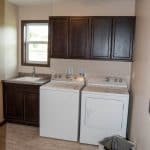 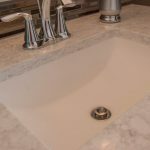 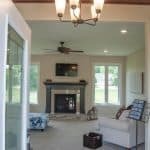 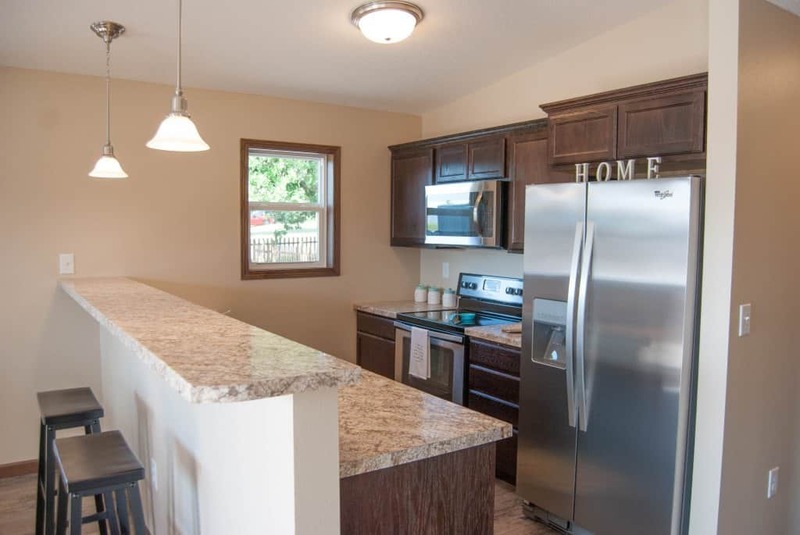 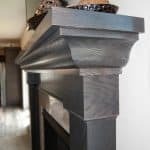 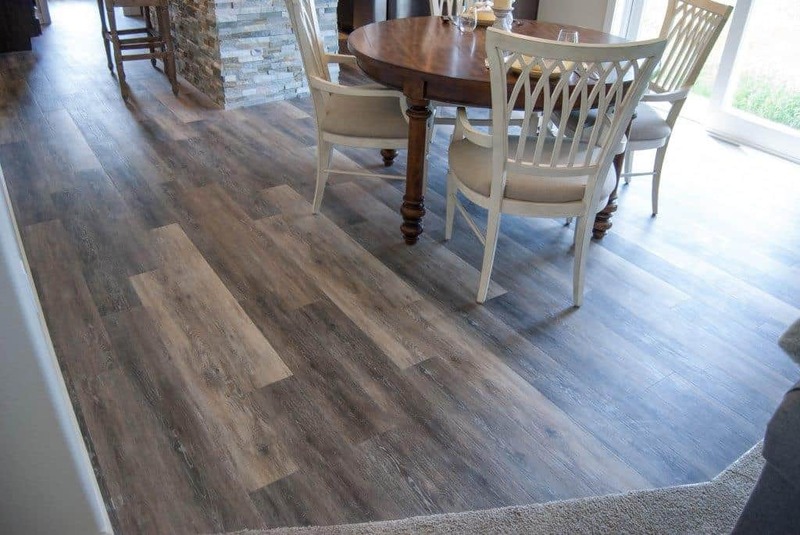 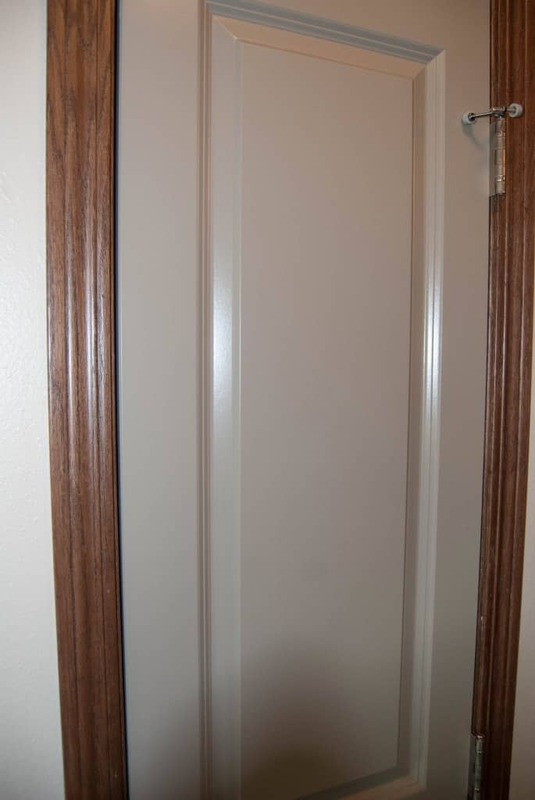 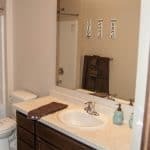 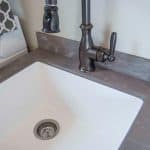 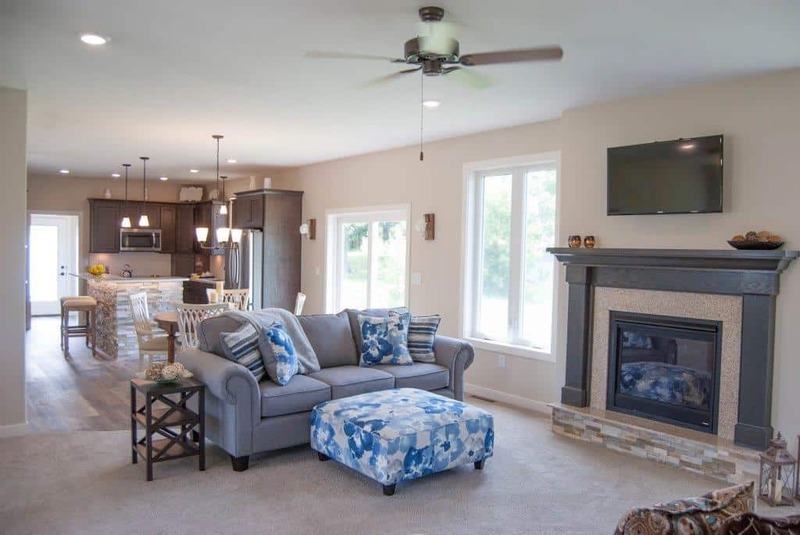 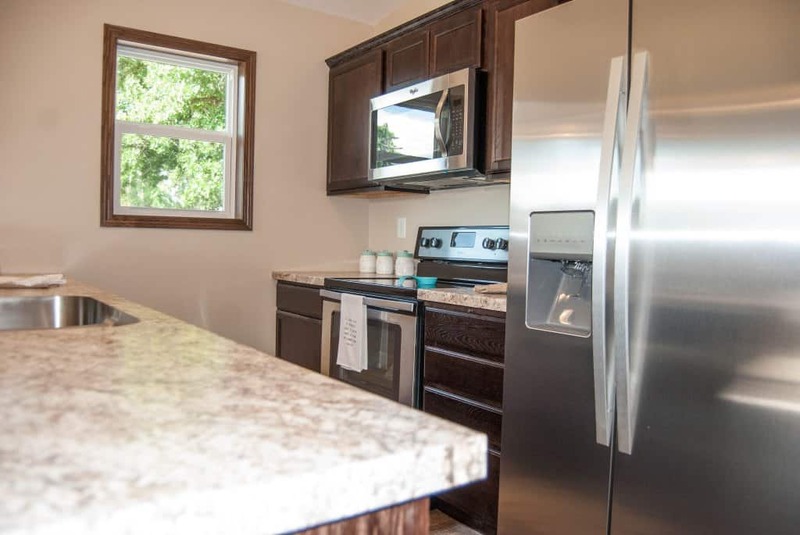 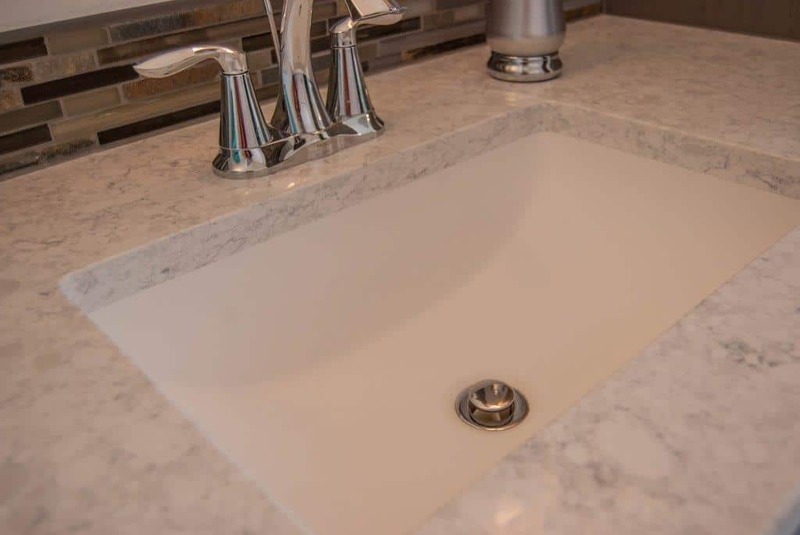 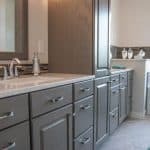 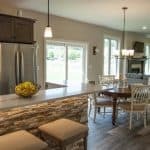 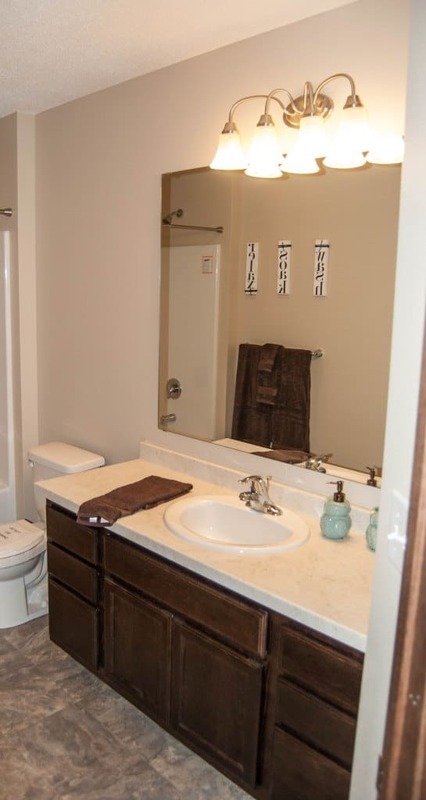 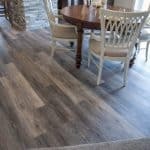 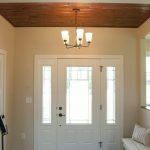 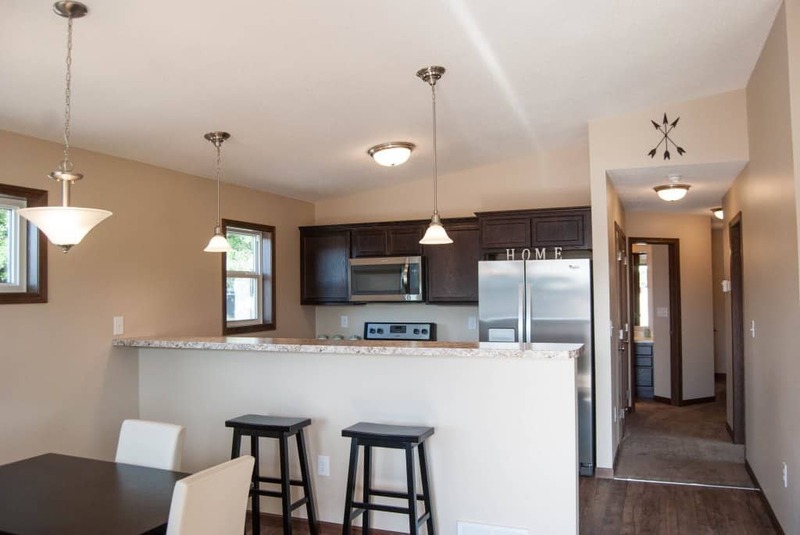 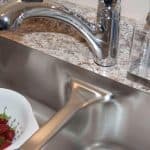 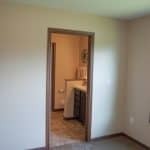 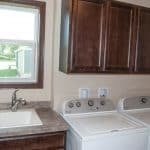 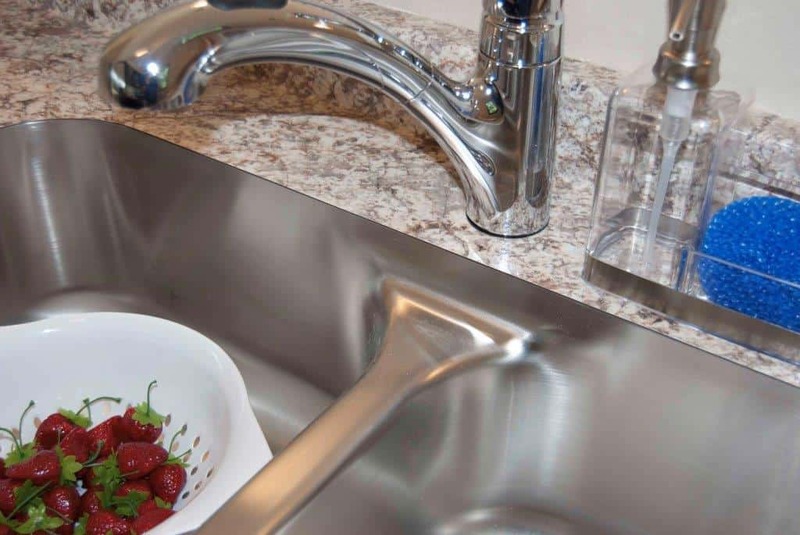 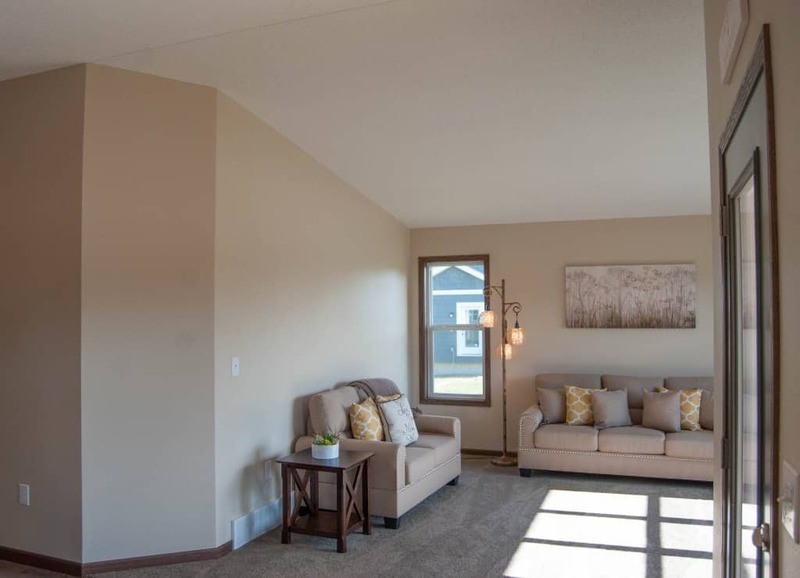 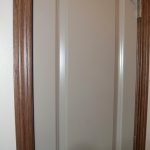 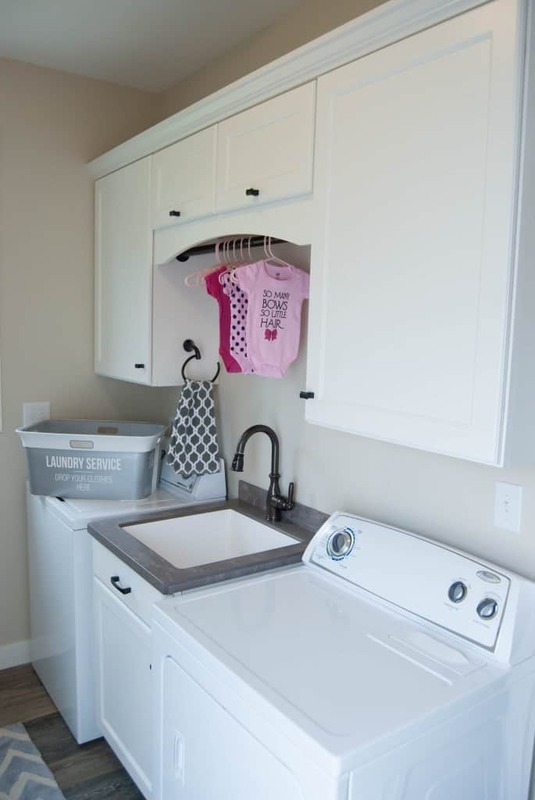 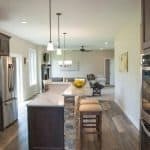 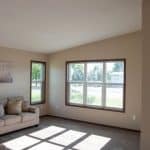 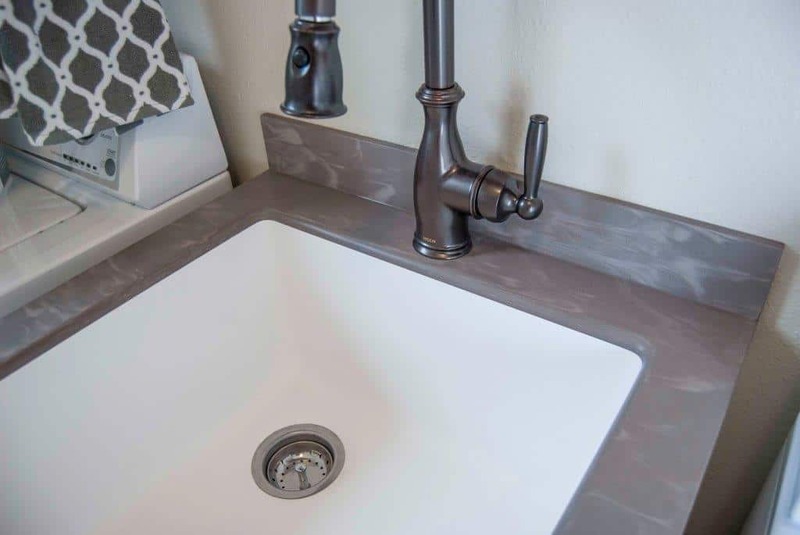 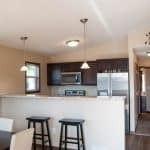 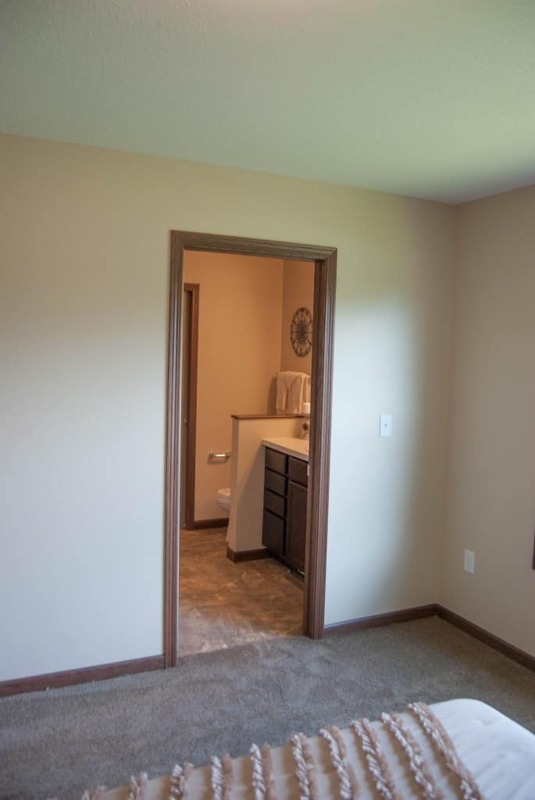 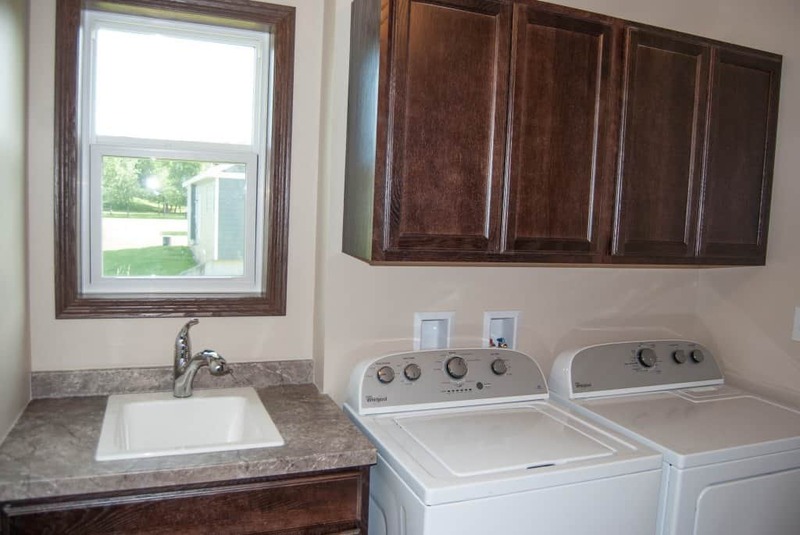 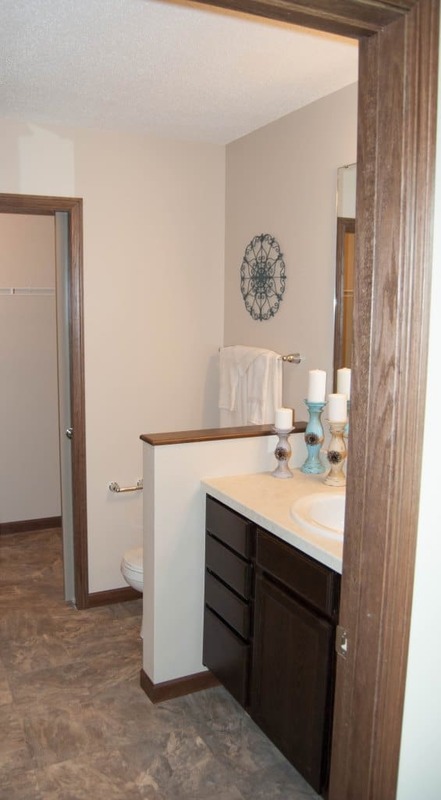 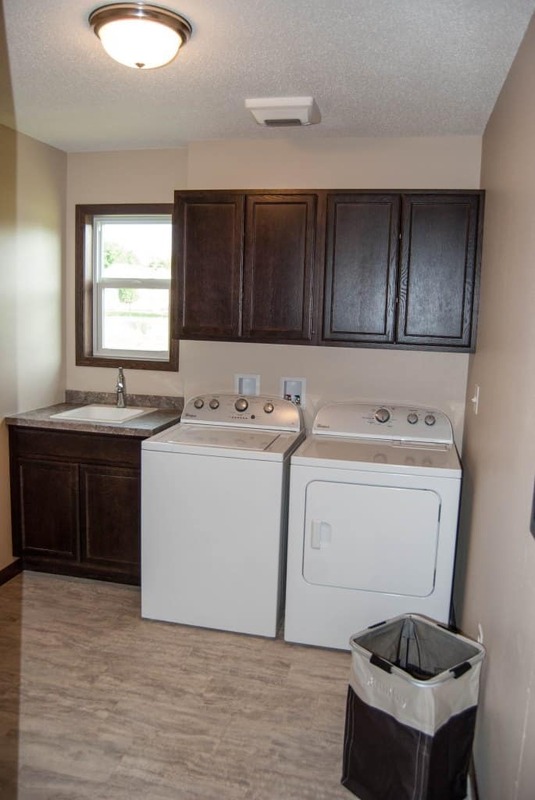 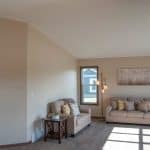 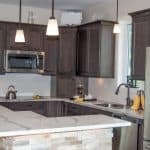 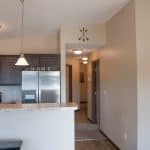 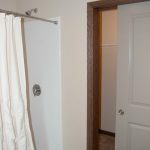 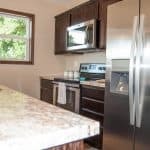 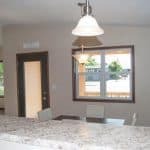 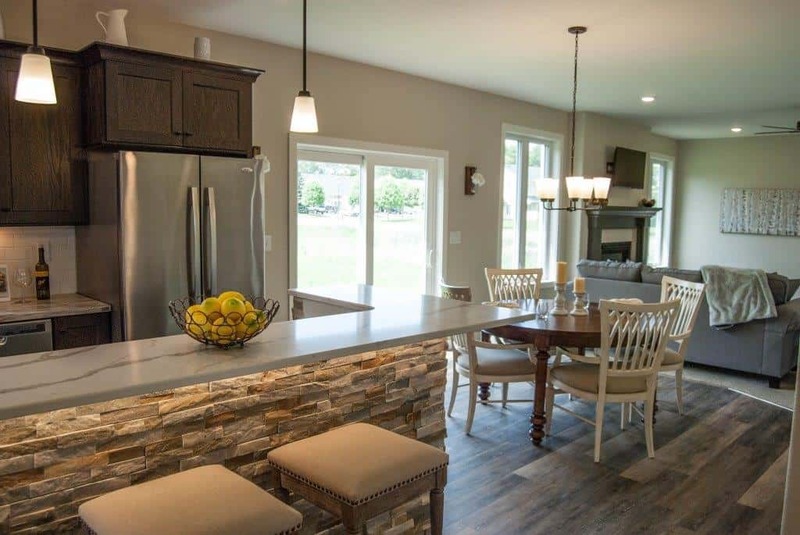 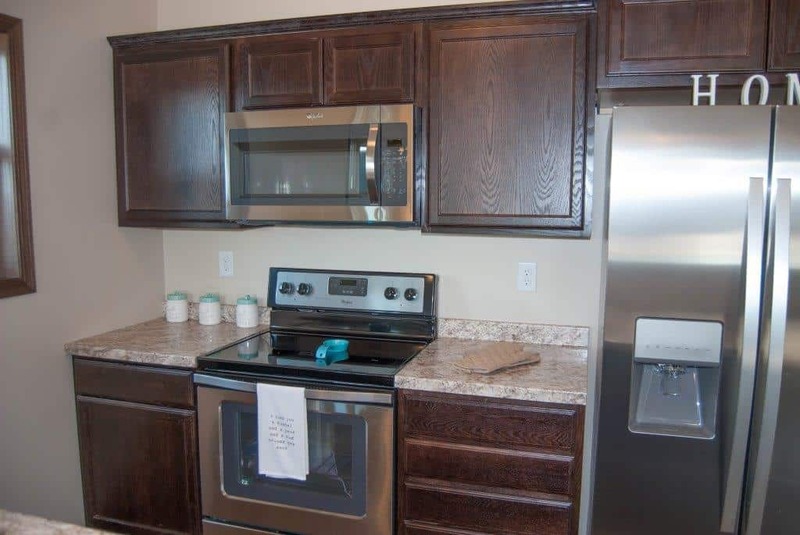 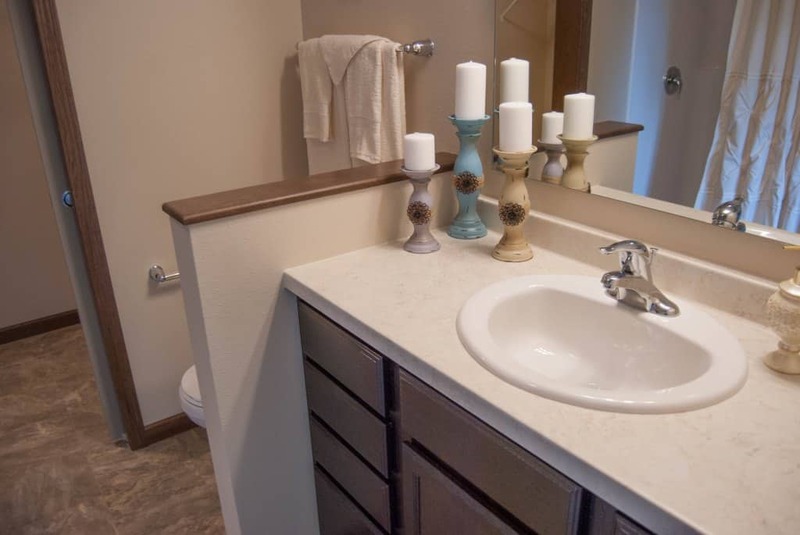 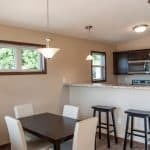 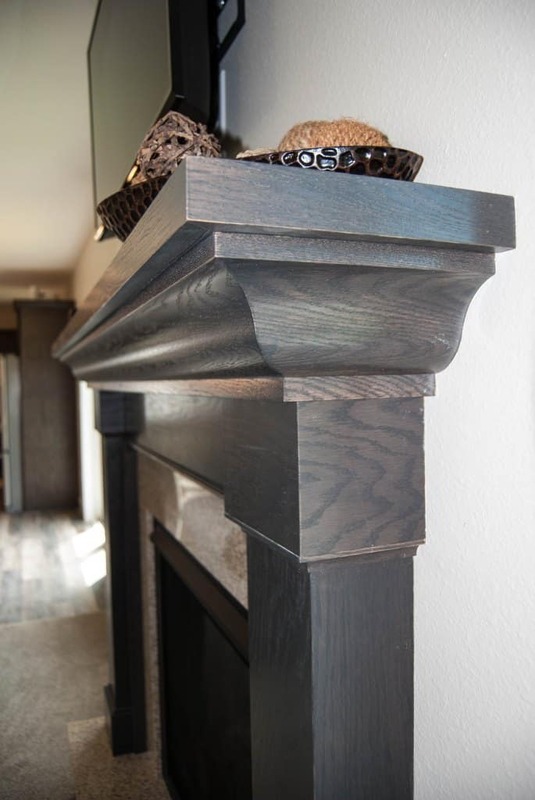 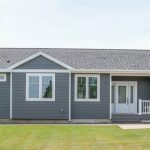 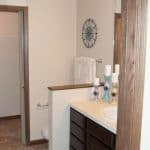 Continue scrolling to find more information about Dynamic Homes and Wisconsin Homes! 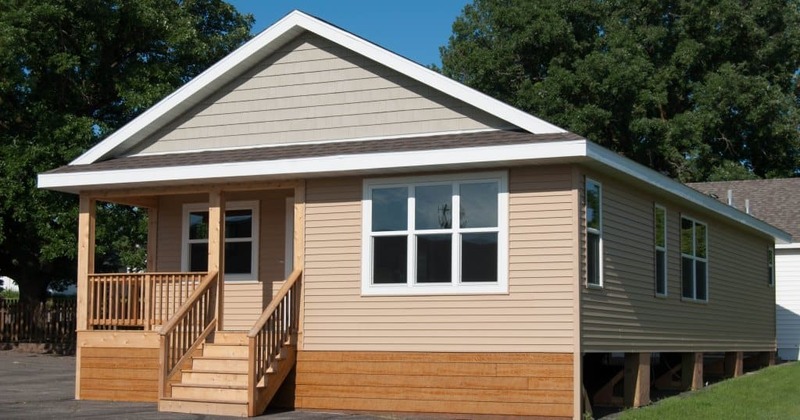 Many banks prefer modular construction because of known costs and clear understandings of the final product.